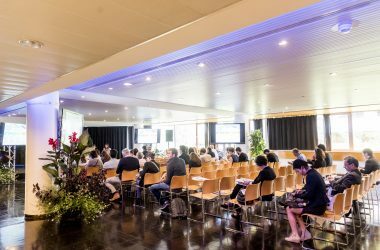 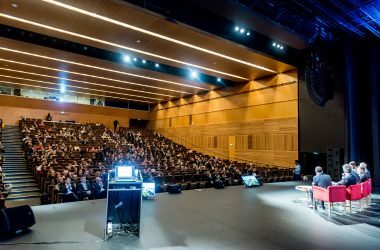 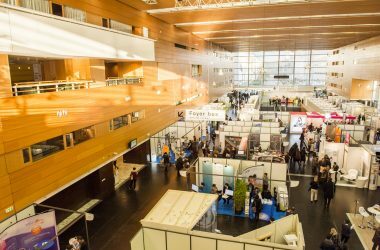 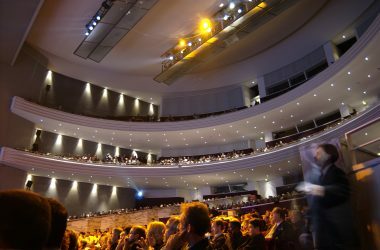 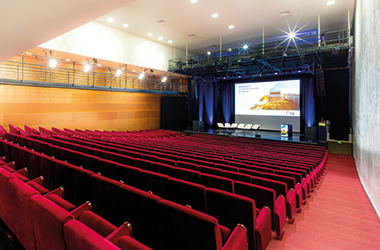 Conferences, conventions, corporate events, exhibitions, seminars, symposiums… La Cité offers all types of spaces, no matter the size or scope, with an attendance capacity from 200 to 4,000 people. 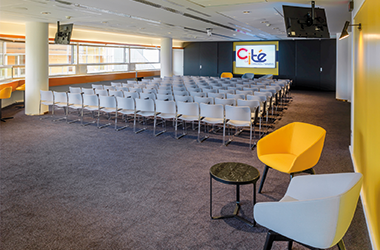 No matter what format you choose for your event, La Cité’s modular system allows for customised solutions that meet your objectives and specifications. 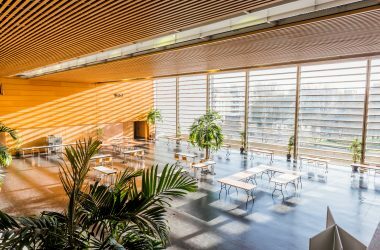 To ensure the most comfortable experience, the spaces designed by French architect Yves Lion are flooded with natural light. 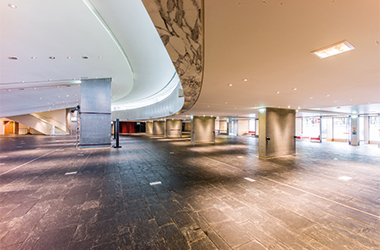 Situated along the river, with its modern wood and glass design, La Cité exudes a warm and inviting atmosphere.